Recently Painted Stuff | H.A.W.K.S. Attack of the space worms from outer space with space weapons — did I mention they’re from space? 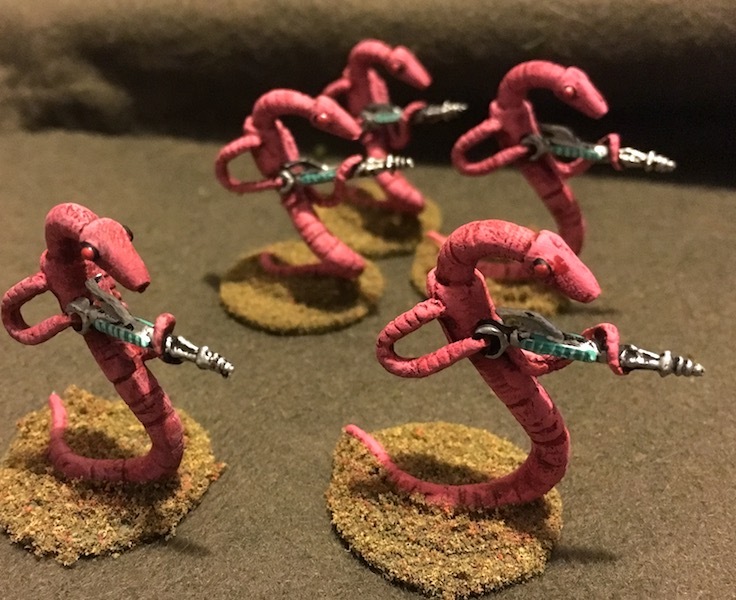 I recently received these space worms from Hydra Miniatures. I really like them. Service from Hydra was excellent. When I work them into a Combat Patrol game, I may give them the ability to burrow through the ground and come up behind the enemy. 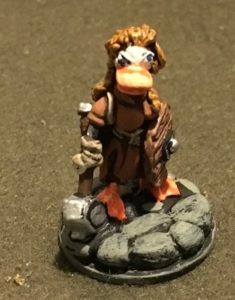 I also ordered these ducks from New Zealand. 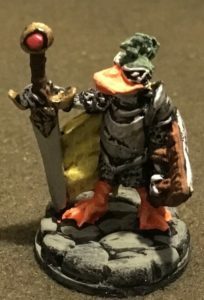 I really like them, and I recently bought into his new Kickstarter. 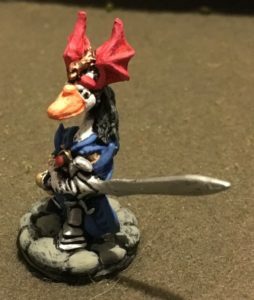 My new contingent of fantasy ducks. 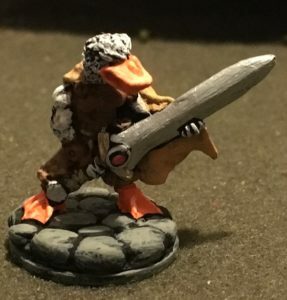 Another duck warrior of the dragon clan. 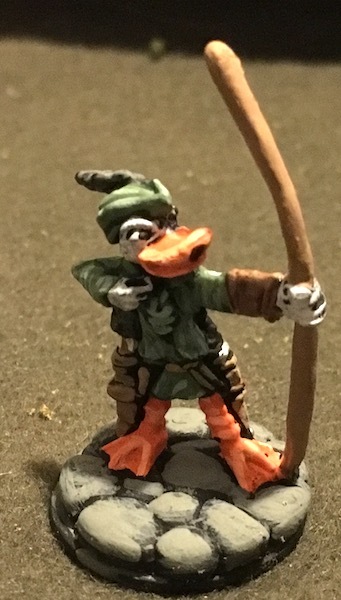 One of Robin Hood’s Merry Ducks perhaps? 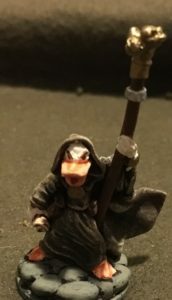 Female duck cleric ready to whomp someone with that hammer. You better remember to put down the toilet seat, bub! Oh wow, those “Space Worms” remind me of the “Sathar” from TSR’s old StarFrontiers game. That brings back some memories! Like I said, these make me smile!